Get the Max Edge specifications pdf by clicking the download button. 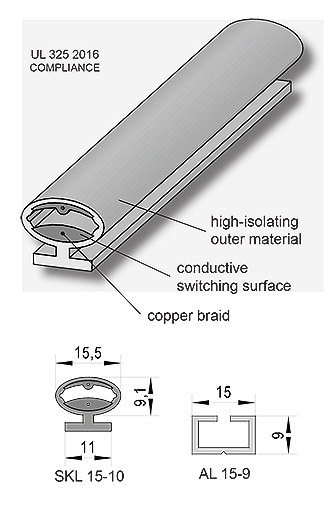 For installations where a low profile design, compliance, safety and reliability are critical. 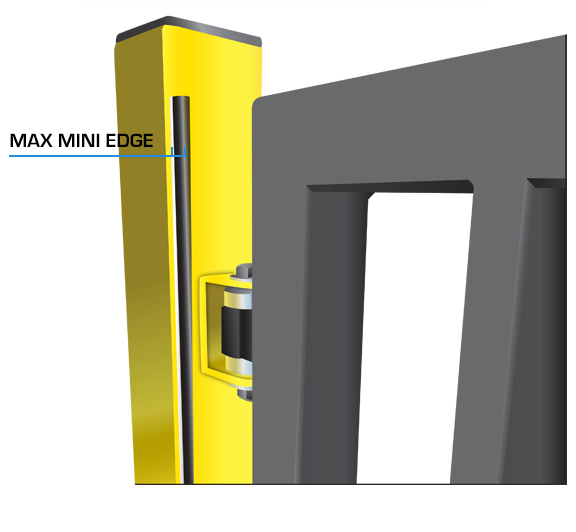 Maximum Controls introduces the Max Mini Edge…a maintenance free, easy to install, high quality, reversing, edge sensor, small in footprint but safe enough to use on train doors where failure is not an option. The Max Mini Edge operates at extreme temperature ranges and is small enough not to be an eyesore in critical applications. 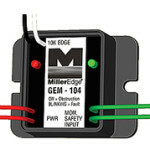 Paired with the MillerEdge GEM-104 sensing module, Maximum Controls offers a reliable, cost effective, swing & sliding gate edge solution for UL 325 2018 compliance.